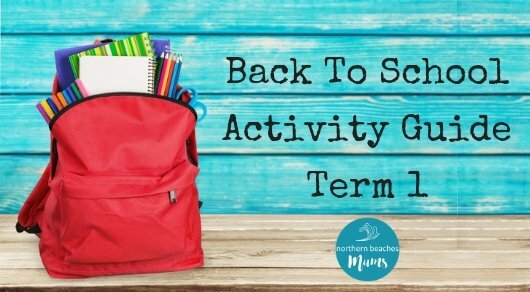 We have joined up with some amazing local businesses to bring you this guide of classes and activities that run throughout the new term, Term 1 2019. We have a wide variety of classes and activities for babies, girls and boys! 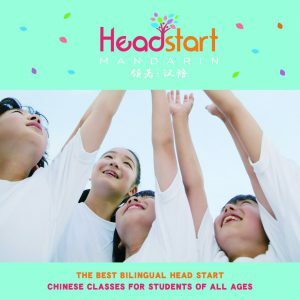 Give your child the best bilingual head start by joining Headstart Mandarin in 2019. The Chinese language program is play and inquiry based, designed to be fun, engaging and relevant. Currently at 12 primary schools and 6 other locations on the Northern Beaches, the program provides the best opportunities for students to learn Mandarin. Contact now for a free trial class. 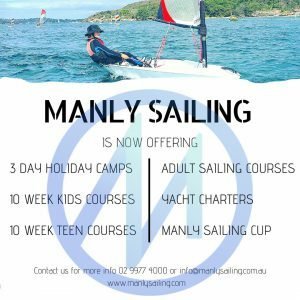 Manly Sailing offers something for everyone, so go on down and learn a skill with endless horizons! They offer kids 3 day sailing camps over the holidays and 10 week term time courses. They also run 10 week teen courses on a Thursday after school. Mums, they run a Sailing Mums course on Friday mornings and also run the Australian Sailing keel boat program. Manly Sailing can also cater for any of your catering needs, so if you’d like to hire a yacht or catamaran for a special occasion, call them and they will tailor the perfect experience for you! At Australian Music Schools music is fun! There’s a course for everyone, from 2 year olds to adults. Enrolling now for new term 1 classes. 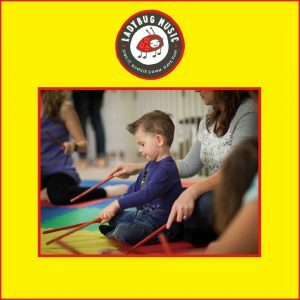 Sing, move, play & create music in a relaxed environment with outstanding results. Professional learning in a friendly environment. C.A.P.A Academy is a premiere triple threat performing arts academy. It’s a place where students are able to learn and express themselves through all styles of dance, singing, acting and acrobatic arts. Qualified teachers and industry specialists nurture the love of performing while inspiring students to be their very best. Classes are held in state of the art facilities, fully sprung flooring, mirrored walls and fully-air conditioned studios. Age groups 3yrs – professional levels. Students are able to register now and also attend “Open Week” Monday February 4th – Saturday February 9th 2019, offering over 16 different classes in each age group. Age groups: C.A.P.A Creative 3-5yrs / Pre Junior 5-6yrs / Junior 7-9yrs / Pre Teen 10-12yrs / Teen 13-14yrs / Pre Senior 15-18yrs / Senior 18-21yrs /Adults 22+yrs. 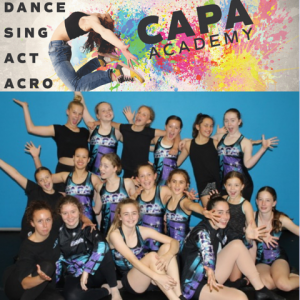 C.A.P.A Academy students have achieved great improvement, success and results with some students participating in International competitions, R.A.D Ballet exams and C.A.P.A Creative Pre-School programs. To continue the students learning and progress they are introducing more opportunities and rewards by offering Acrobatic Arts and Tap Attack Oz exams and Groov3 Hip Hop Dance fit to compliment their successful programs. 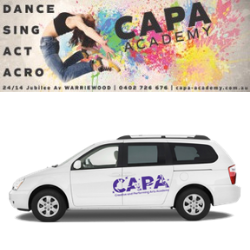 C.A.P.A Academy’s transport service is offering more afternoon pick up locations from local schools to continue to support families. Limited Spaces. Contact for more details. Love drama? Or curious and never had the chance to try it? 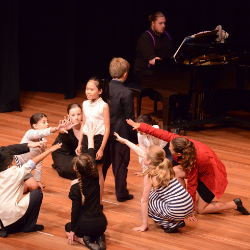 Drama develops confidence and creative thinking – skills for life! And of course performing on stage can be a lot of fun, and teach the foundational performance skills with voice, movement, improvisation, prepared pieces and more. Classes for children as young as 5 years, as well as advanced classes, and HSC support classes available. Save $100 on your class fees with a NSW Creative Kids voucher – they are one of the first to be accredited. Boost your child’s school results – and their confidence – with specialist after school tuition. The tutors deliver maths and english tuition for students from Kindy to Year 10. Tuition caters for those who need a bit of extra help to keep up and for those wanting to excel – and everyone in between. 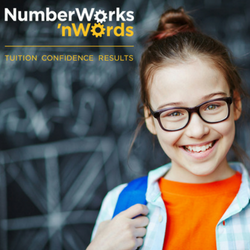 NumberWorks’nWords will help bring out the best in your child by tailoring the tuition to match their invidious needs. All learning programs are relevant to what they learn in class. More than 30 years tutoring children is testament to the success of the programs. Right now NumberWorks’nWords is offering free assessments which will let you know how your child is doing and how to help them reach their potential. Are you keen to get your SHY or DRAMATIC child into a class that’s creative, fun and a major confidence-booster? If so, Applause Musical Theatre Academy has the answer! 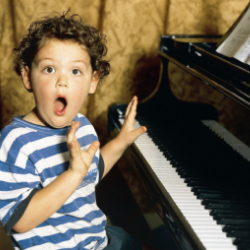 In their MUSICAL THEATRE CLASSES your child will learn to sing, act and dance to songs from popular Broadway musicals. 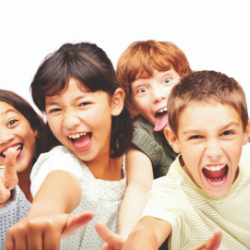 Your child will also gain important communication and interpersonal skills through drama games. There are 2 teachers per class, including LIVE PIANO! At the end of Term 2, there is a performance at the Zenith Theatre where each child gets his/her MOMENT TO SHINE with a singing solo! Applause also has MUSIC & MOVEMENT CLASSES for kids from 1-5 years old. 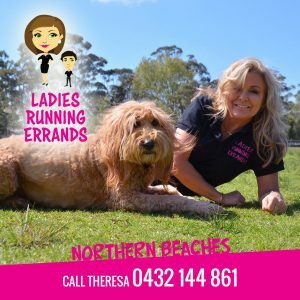 Theresa Finister Lynch is the owner of Ladies Running Errands Northern Beaches, specialising in helping families get to where they need to go when there is no one else around to help. Call anytime! 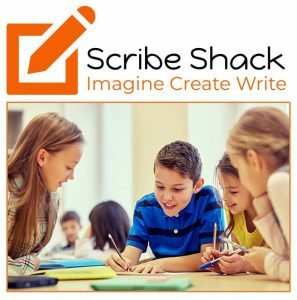 Helping children love the art of writing! Holiday, term and short workshops for 7-12 year old’s. The NEW best practice approach provides a fun, collaborative small group environment where children experience drama, brainstorming, shared storytelling and independent writing to inspire and motivate. Receiving a toolkit to help build writing confidence takes each child on an exploration journey. Scribe Shack is making a difference. Providing time outside the busy school calendar gives children the ability to improve their writing talents. It is a “critical life skill” supporting academic and lifetime goals. Give it a go and you will be surprised! 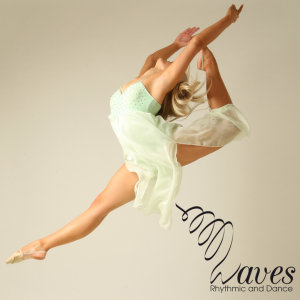 Waves Rhythmic and Dance inspires girls and women to achieve their potential in a vibrant, nurturing community that strives for excellence in fundamentals and performance. Established in 2013, Waves offers classes for girls 3 to 93 in the arts of Rhythmic Gymnastics, Aesthetic Group Gymnastics, APDA and Dance in a nurturing, positive, fun and professional environment. Waves also offers integrated and specialised programs for girls and ladies with intellectual disabilities. 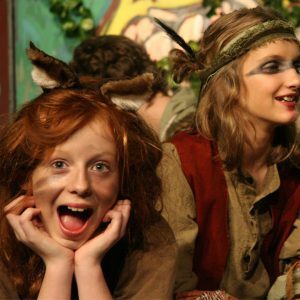 Since 1979 HODA has built confidence through structured drama lessons that children love. Parents can be sure that the skills needed to success in today’s exciting but rapid changing world; collaboration, communication, creativity: are being learnt through highly engaging activities that improve speech, movement, working in groups, idea generation and self confidence. With specialised curriculum and classes for lower and upper primary and youth (secondary) with locations in Avalon, Balgowlah (Manly Vale), Warriewood, Forestville and Freshwater (Harbord) now is the perfect time to enrol for 2019. Enquire about the extension program for Youth, new in 2019. Is your child eligible for $1,000 free* dental? Get your child’s smile ready for school. Pacific Smiles Dental, Brookvale offers the Child Dental Benefits Schedule (CDBS), a federal government dental scheme that provides eligible Australian kids with a $1,000 benefit to use on selected dental services every 2 calendar years. Pacific Smiles Dental is located in Westfield Warringah Mall. Visit Pacific Smiles Dental, Brookvale today or call them on 8245 8745 to check your child’s eligibility. * Terms and conditions apply see link for details. Why not try something new this year? More than just exercise… more than just dance! Physical Culture (“Physie”) is a fun and affordable dance sport for girls and ladies. Their classes aim to improve posture, coordination and core strength, as well as encourage both individual and team participation. They offer morning and afternoon classes for Tiny Tots and afternoons for school-aged students. 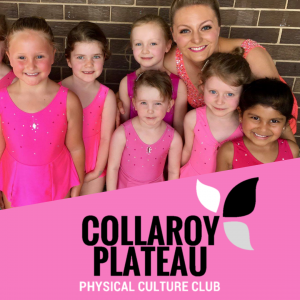 Collaroy Plateau Physie is a not-for-profit club that has been part of our community for over 50 years. Classes start 11 February 2019. Free trial class for new members. Catering for children 18 months to 3 years old. Open 9.00am – 11.30am Tuesday, Wednesday and Thursday. They have limited availability for Term 1 Wednesdays group, starting 6 February 2019. This playgroup provides a nurturing and orderly environment that will empower your child’s concentration and independence in a calm and nurturing manner. 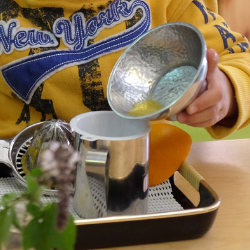 The Montessori teachers invoke your child’s sense of order and consistency to make your child feel at home and secure. You still have the chance to be a part of the Back to School Term 1 guide! The Back to School Term 1 guide which is the perfect guide to showcase your business and activities! We are still accepting submissions for the guide at a discounted price (as you have missed the special edition newsletter – this newsletter!) You will still get the chance to be part of all the other platforms including website, Facebook and Instagram.